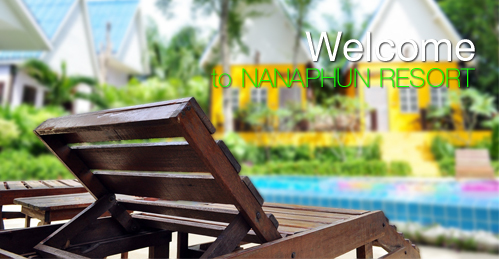 With private and comfortable rooms, Nanaphun Resort 2 offers a variety of Thai style hospitality and comfort. 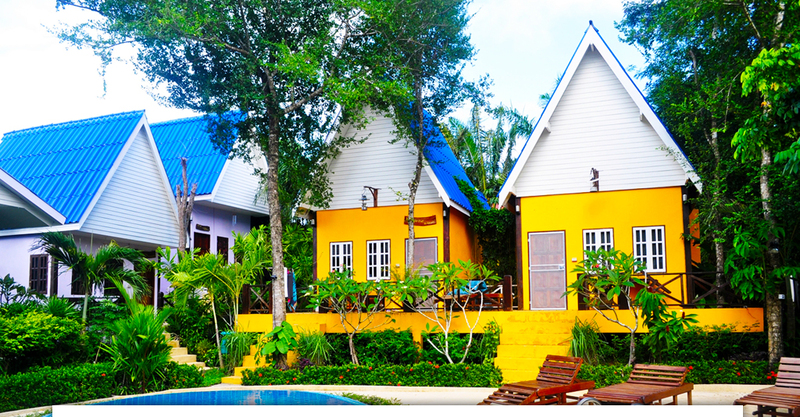 All villas are designed by the inspiration of nature. Walk around to see the rustling leaves watch the dragonflies and inhale the fragrance Thai flowers. Standard Villa (24 Sq.m.) : The villas offer different views overlooking the Peaceful landscaped garden and a distance greenish hilltop. A shade of our forest trees provide the comforting environment for a grateful stay. All rooms open out to a view of landscaped garden and private outdoor terrace from which to enjoy the natural surroundings. Deluxe Villa (74 to 84 Sq.m.) : The duplex oversized 2 bedrooms with panoramic view of the tropical forest and swimming pool are perfect for single, couple or family vacation. The room is overlooking the landscape garden and swimming pool and also outdoor terrace seeing gardens and swimming pool of the resort. close the astonishing imagination and sheer hard work that went into its creation. people sleep. It is ideal for family who wants to be in a quite area but also very close to all the attractions that Rawai and Nai Harn have to offer.